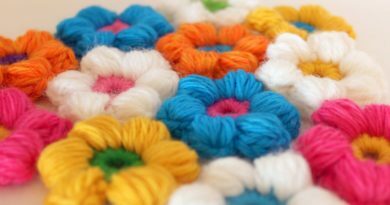 Crochet patterns and charts can be very mysterious, with lots of strange abbreviations, numbers and cryptic symbols. 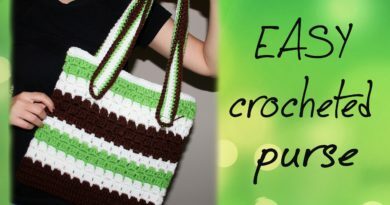 In this class, crochet expert Edie Eckman guides you through a typical crochet pattern, explaining line by line how it should be read. Not only does Edie discuss how to interpret the written instructions, but she also shows how the words correlate to the symbols in the chart. 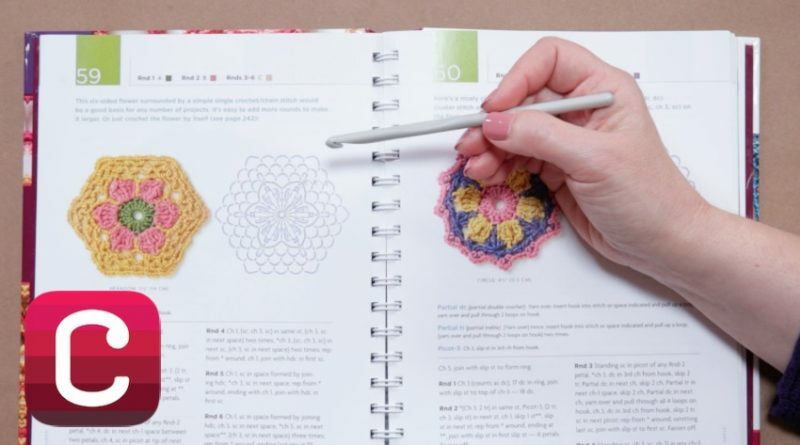 This is a great primer for anyone who wants to learn how to crochet motifs or follow garment patterns. This is a wonderful, great stupendus site.! 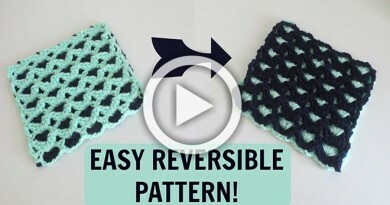 Hahaha such great info and ideas and just good crocheting togetherness, thank you! 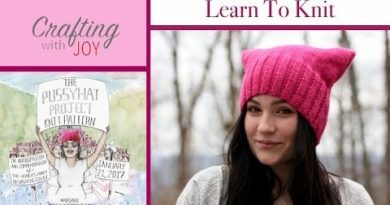 It would have been more helpful to actually demonstrate with a hook and yarn while explaining.